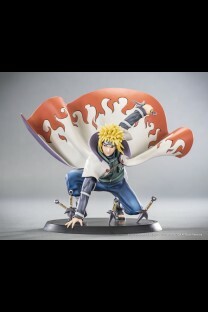 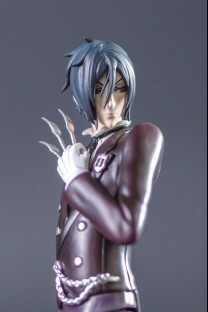 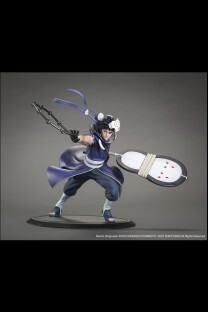 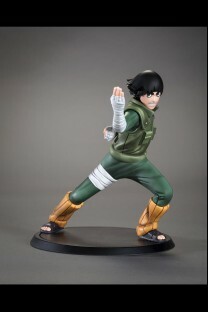 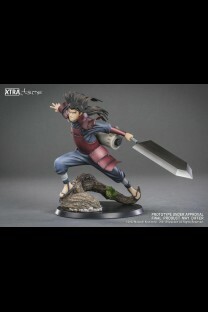 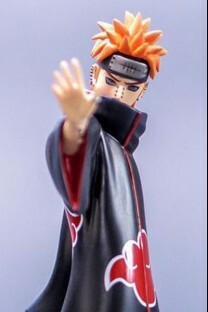 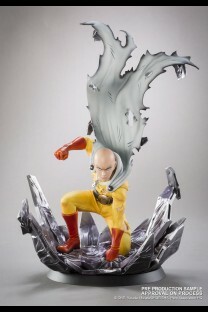 Check out our new generation of Xtra by Tsume™ figures. 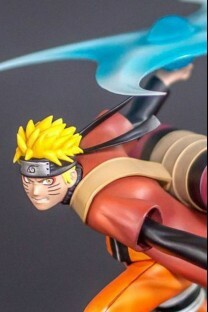 More accurate, more details and more painting for a stunning result so close to the original show! 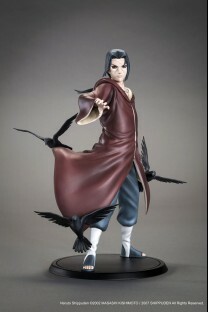 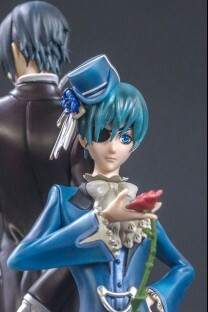 The sculpt gets all the details of the original show and the painting has lots of gradients and shadings in the cloths or the hair. 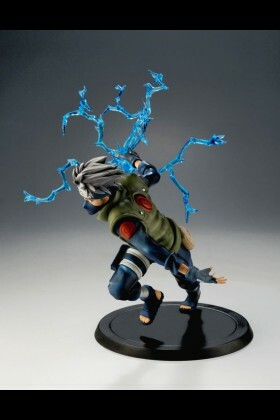 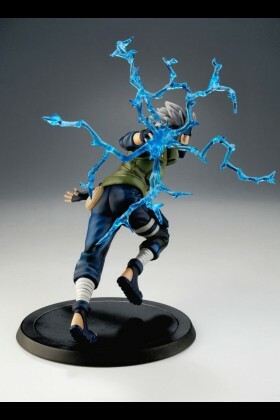 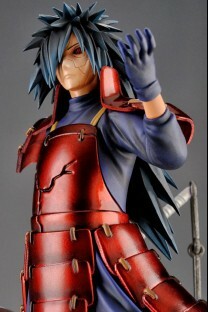 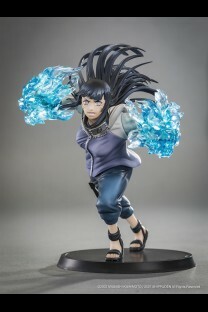 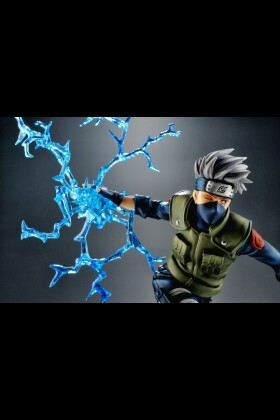 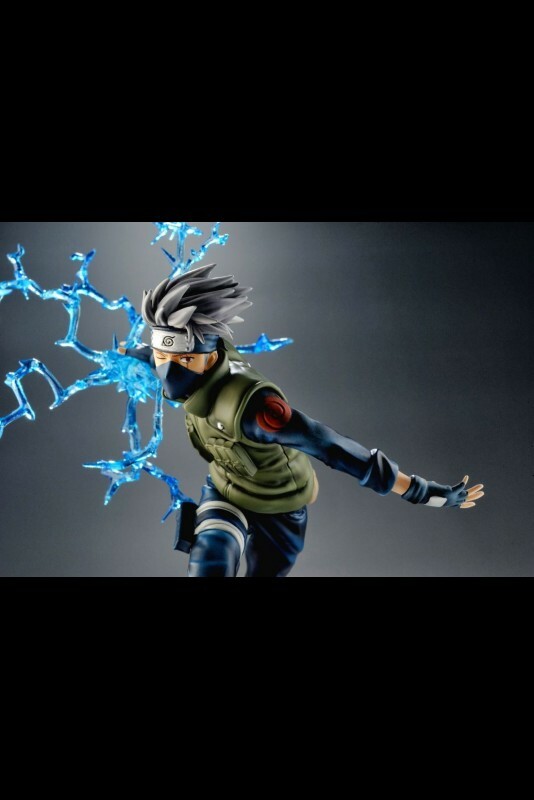 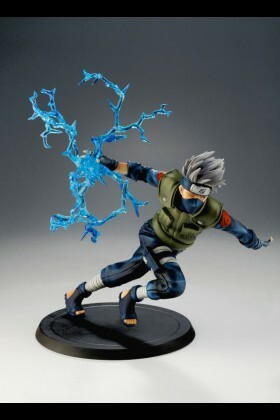 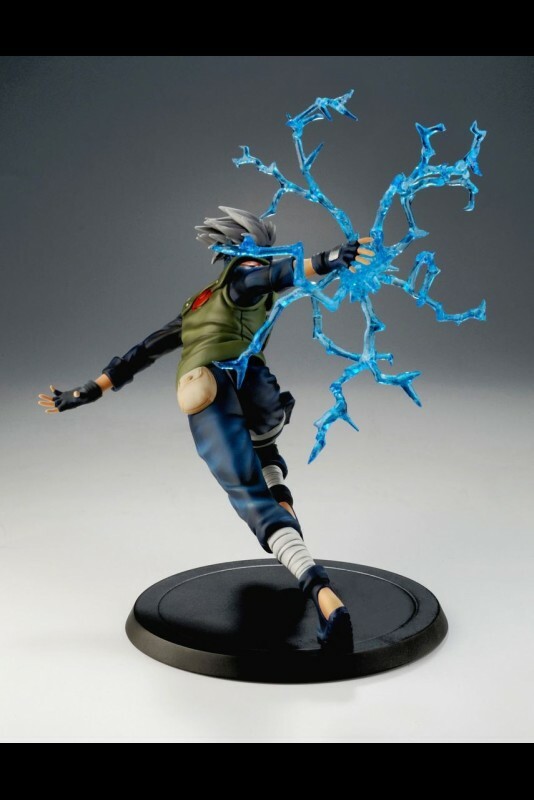 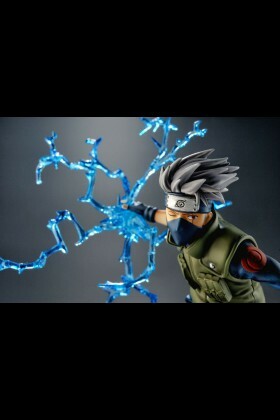 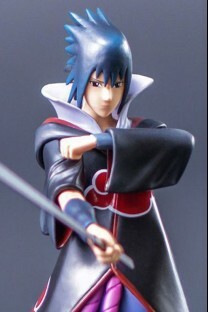 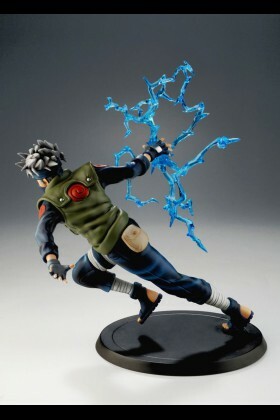 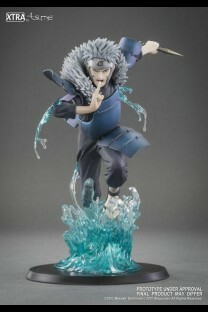 It also features a great Chidori attack casted in a blue clear PVC to be put on Kakashi's right hand. 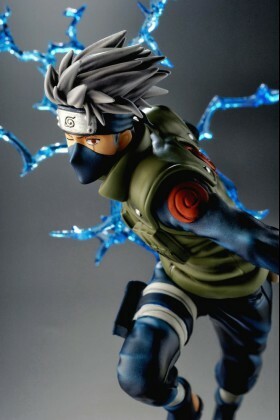 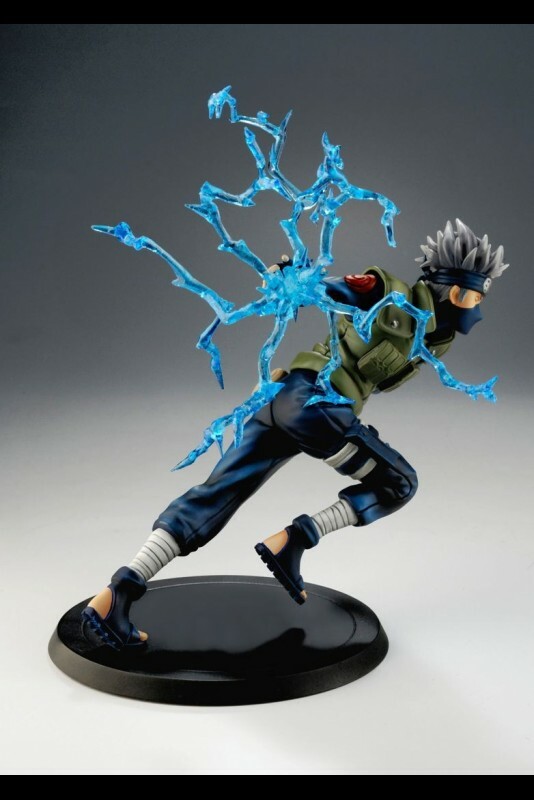 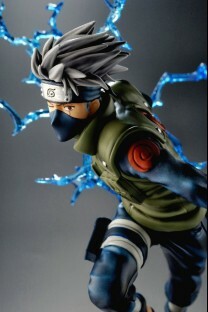 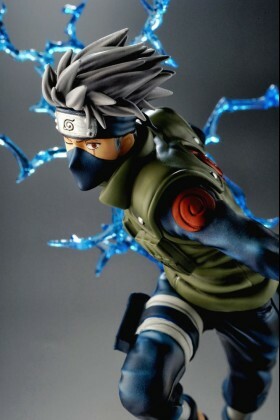 Setting Kakashi in motion, this figure has a very dynamic posing with a line of action that respects the movement created by Masashi Kishimoto in the manga. 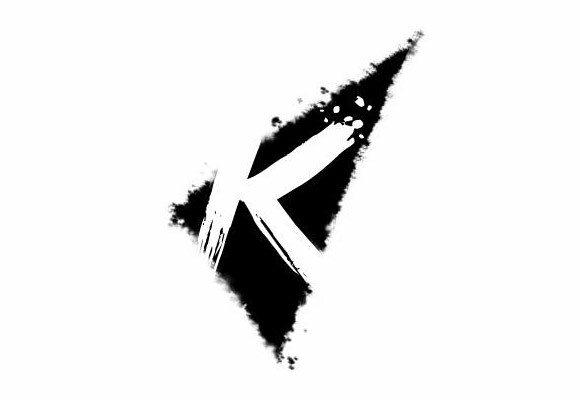 The left leg curved to increase speed impression and Kakashi's low center of gravity are emphasizing this idea and the rendering of the figure. 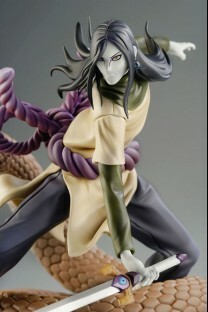 Now sold in window box so you can check your figure before buying it, our new Xtra by Tsume collection offers new figures that are more detailed and more accurate figures.